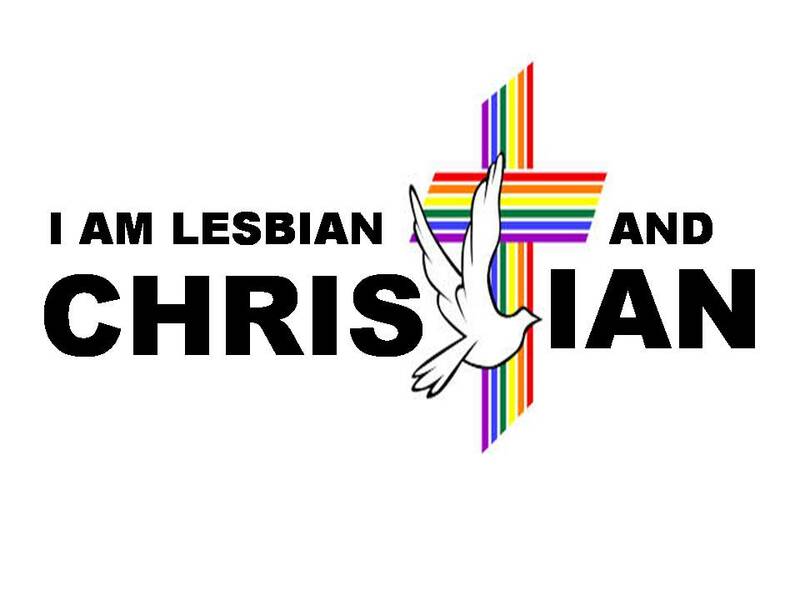 Church of Christ Lesbian: Accepting the gay you from others! What a powerful scripture! Welcome with open arms fellow believers who don't see things the way you do! Not force your belief or only accept those that see things exactly as you do! But welcome fellow believers. Accept people as they are. For those that don't know, I have been struggling with my own family accepting the fact that I am a lesbian. They think that I can't be a lesbian and a Christian. They use the scripture to say this, though I have studied the same ones and see it different. They refuse to agree to disagree on this. This is a hard pill to swallow. I mean I accept them. I accept all of them. I see them accept all of my brother. He is no saint and I see them accept him. He drinks, sleeps around, brings over women that he lives with and not married to, and they accept it. But because it is a straight relationship, it is okay and they accept it. But me, no, I will never feel this kind of acceptance. I will never be able to bring home my girlfriend. I will never be able to have family at my wedding when that happens. I can't talk about who I am seeing. I can't talk about what I dream about. I am expected to live a life alone. And it hurts. 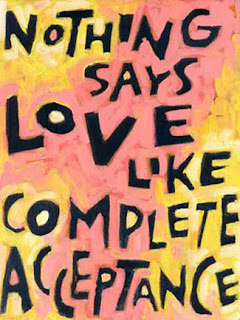 This is not acceptance. This is rejection. This is putting me in a cell. This is forcing a life on me that is not what I feel God would want for me. I know that I am not alone in this. I know that there are others out there that have it even worse. Who may say, at least your family is talking to you and not disowning you. At one time they did, I remember it like it was yesterday. I don't know what happened that changed their mind, but something did. I guess God. I know I am blessed that they are talking to me and love me and not turning their back away, but still the fact that they won't accept all of me and that there is a part of my life that they will never be a part of, hurts. 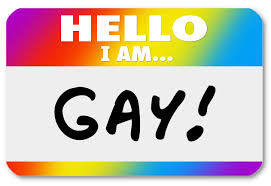 I know walking this life, there are going to be people in this world that don't accept the fact that I am a lesbian. There are going to be those in the church that won't accept that. Yet God teaches us to accept fellow believers even when we don't see eye to eye. And you know what, a friend of mine said it best, "Let's say there is a billion people on this earth and two don't accept you and refuse to. Well there are 999,999,998 who accept you as you are!"